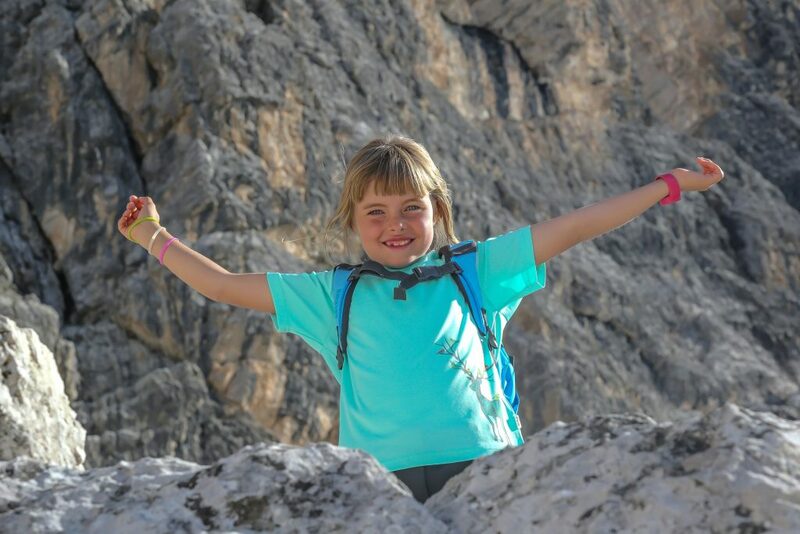 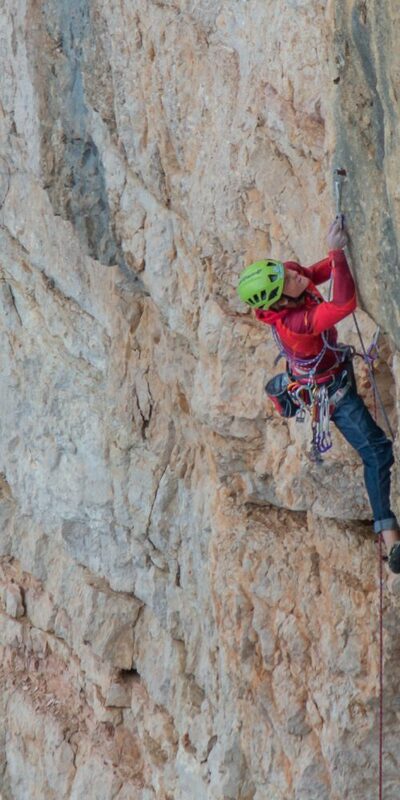 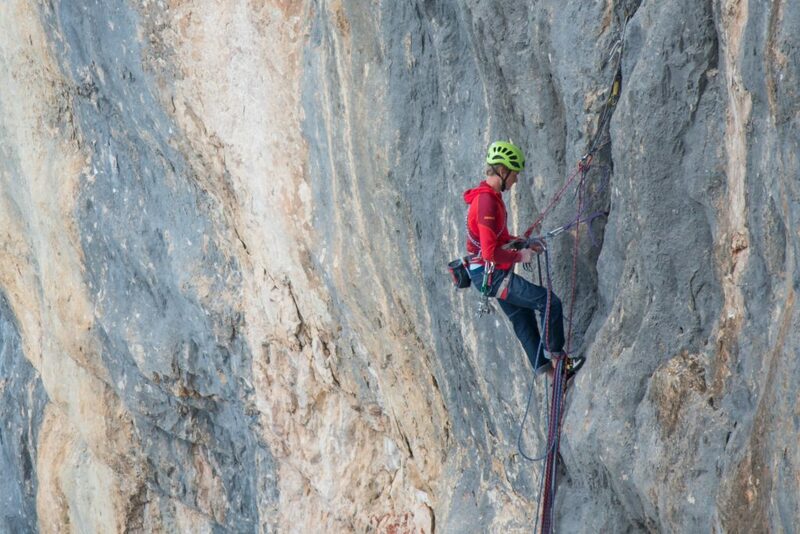 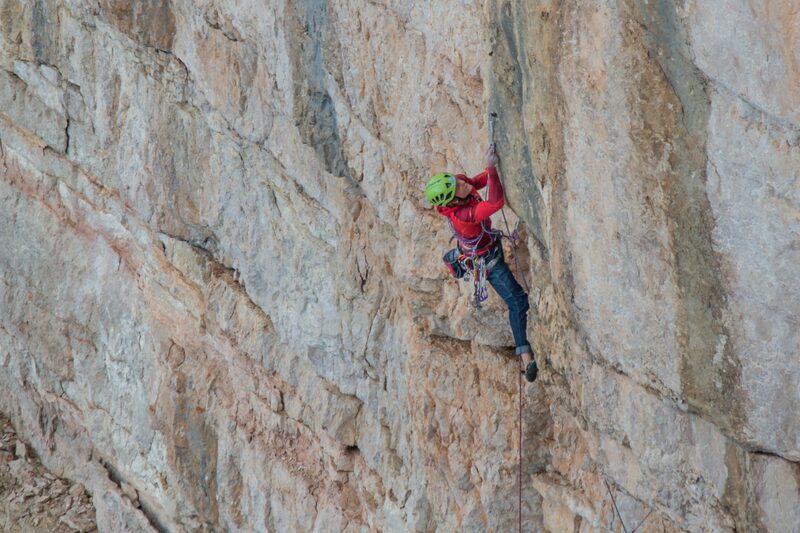 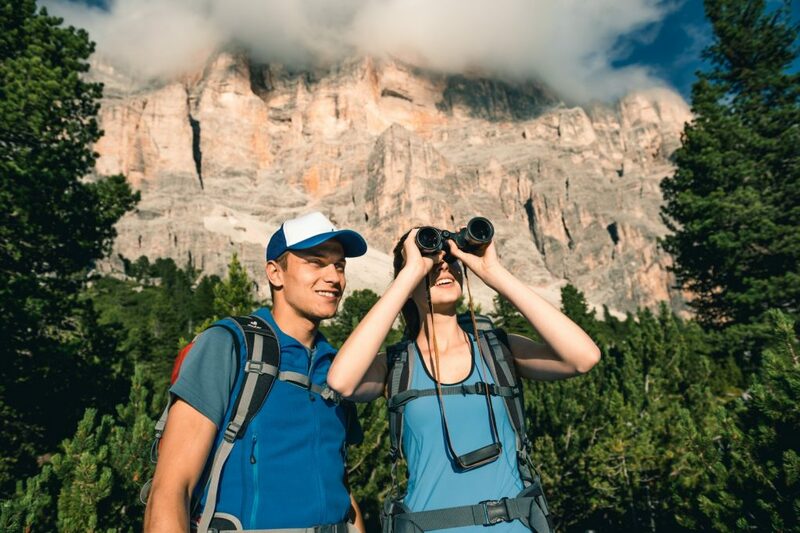 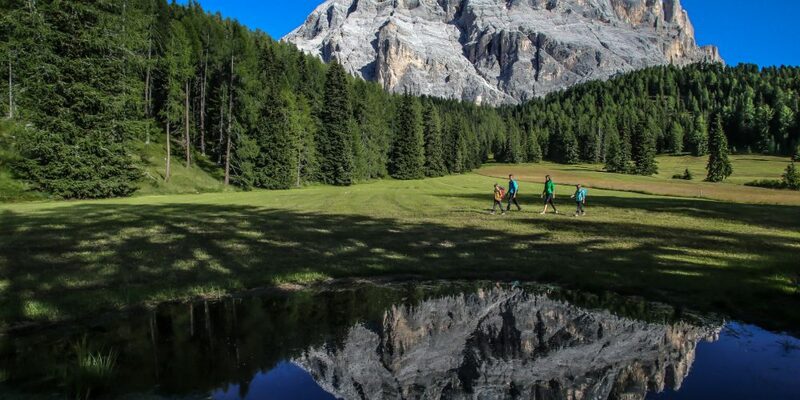 Hikers will find everything they desire and more in Santa Croce. 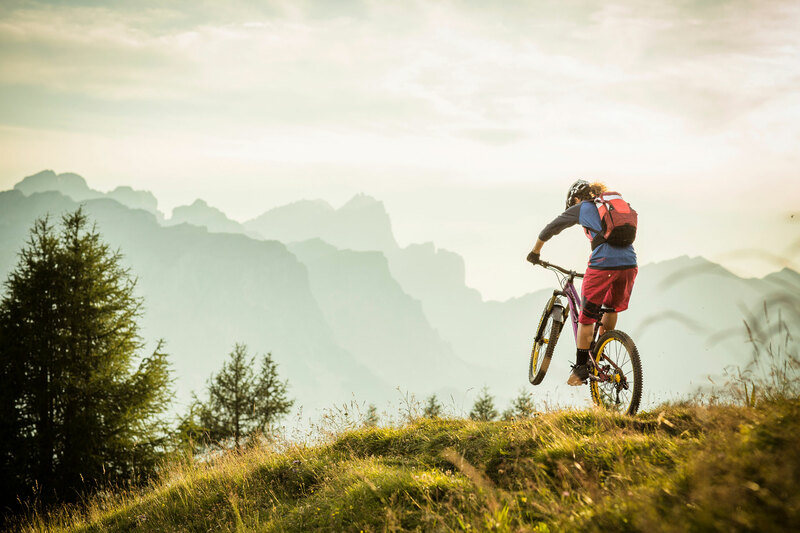 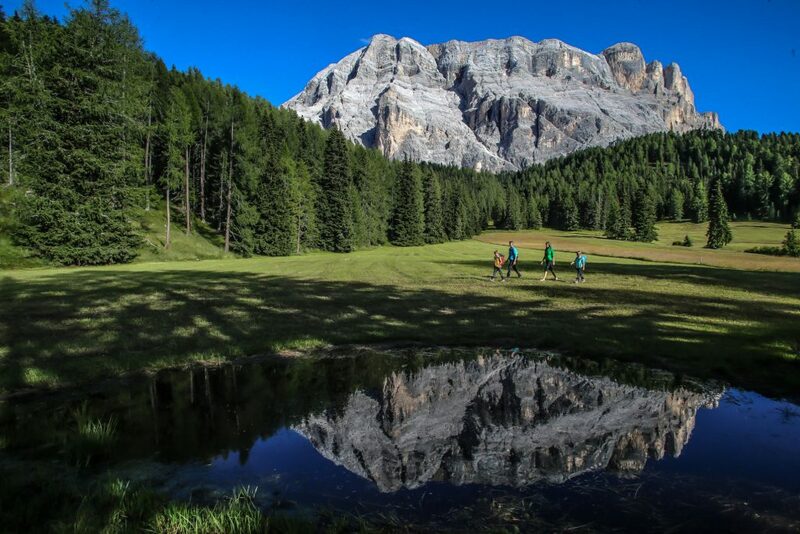 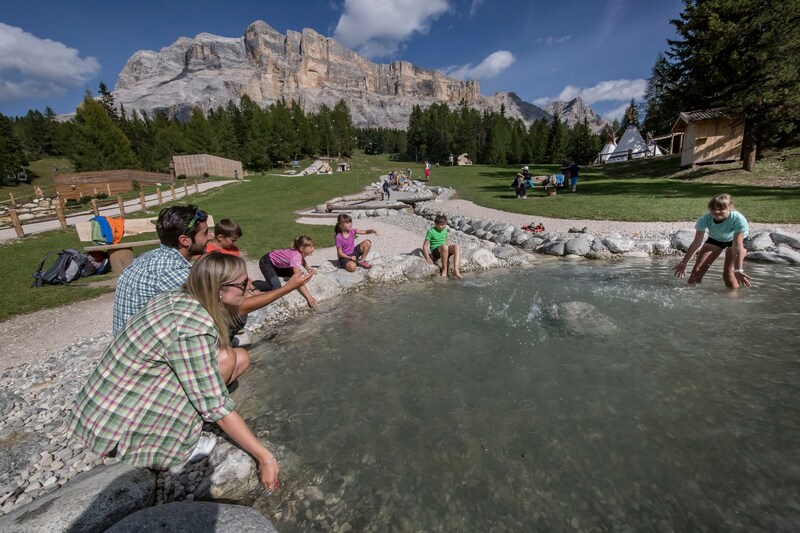 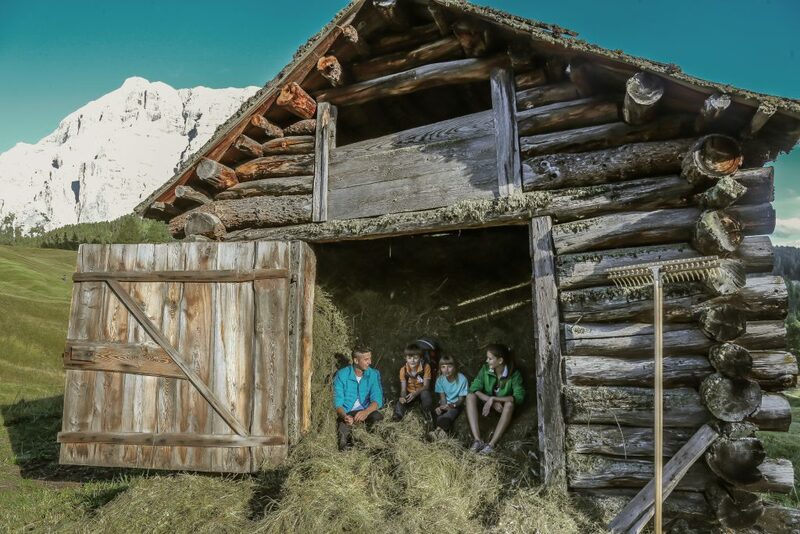 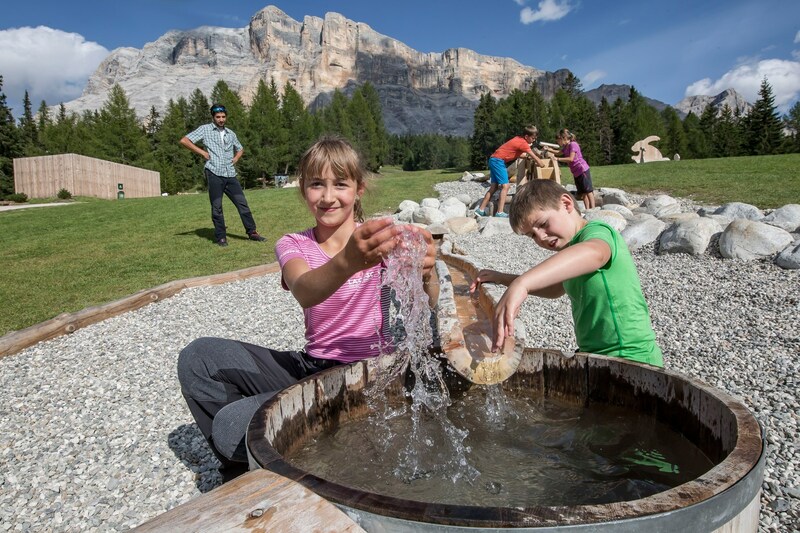 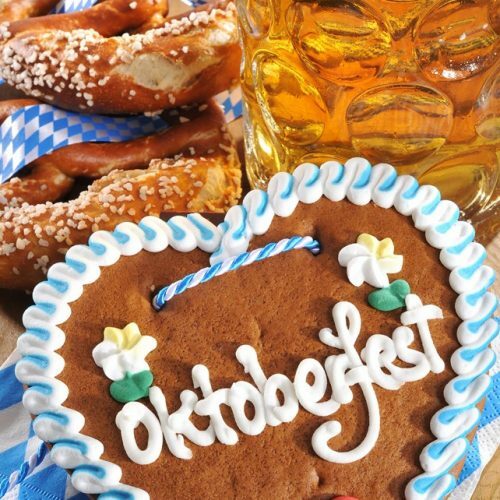 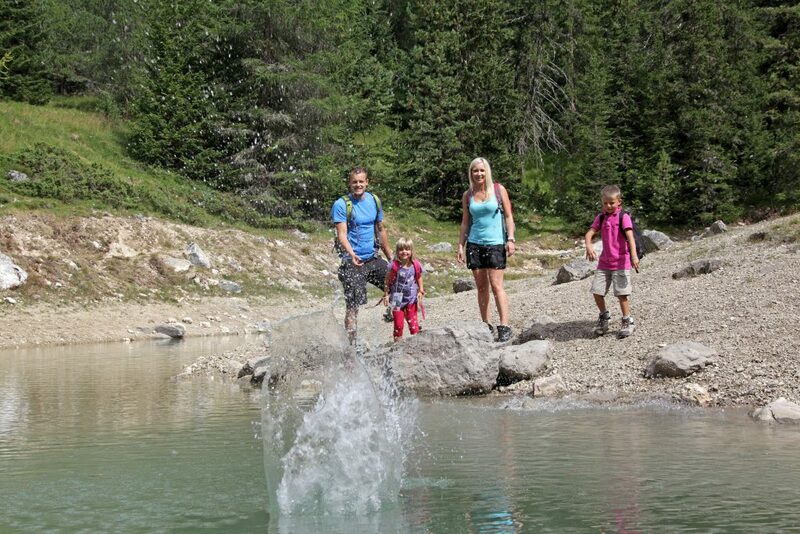 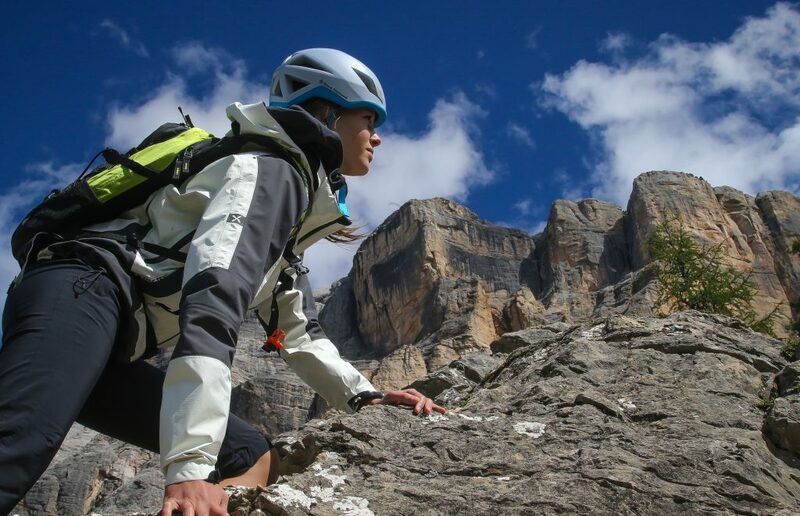 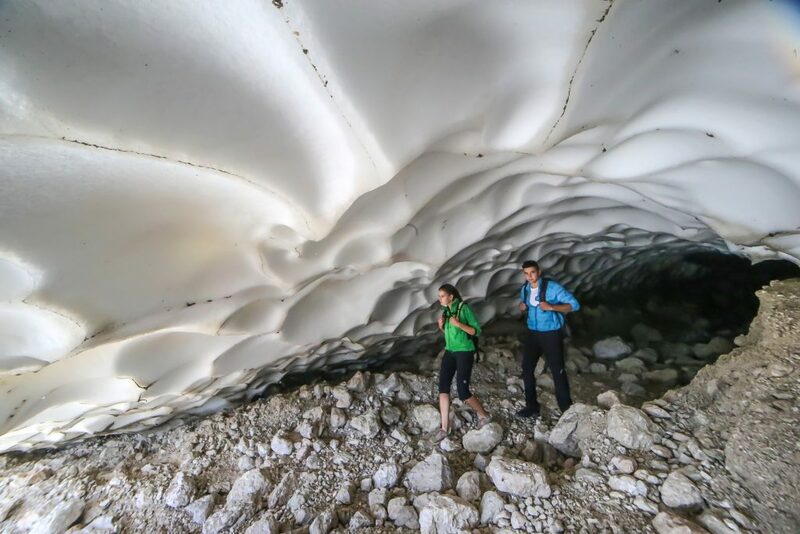 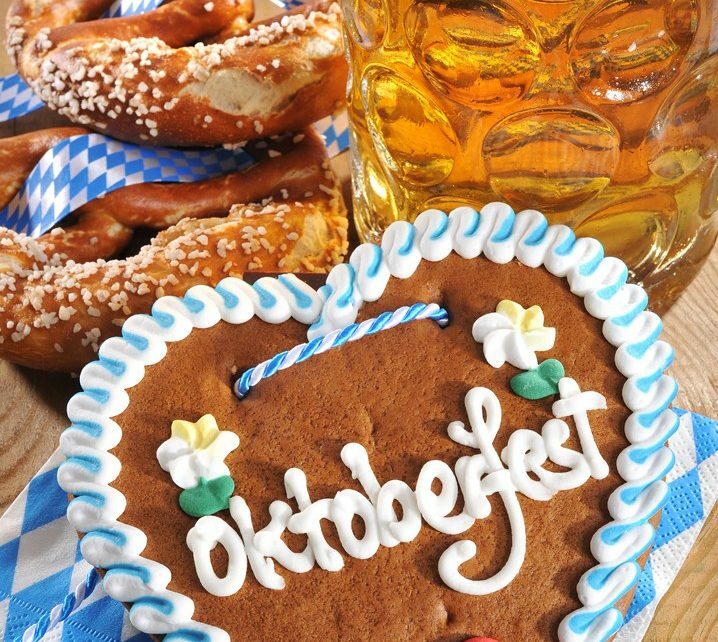 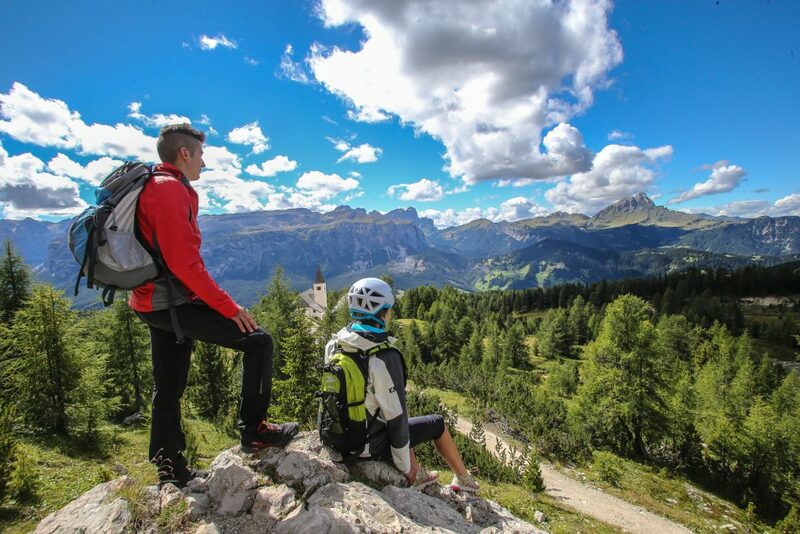 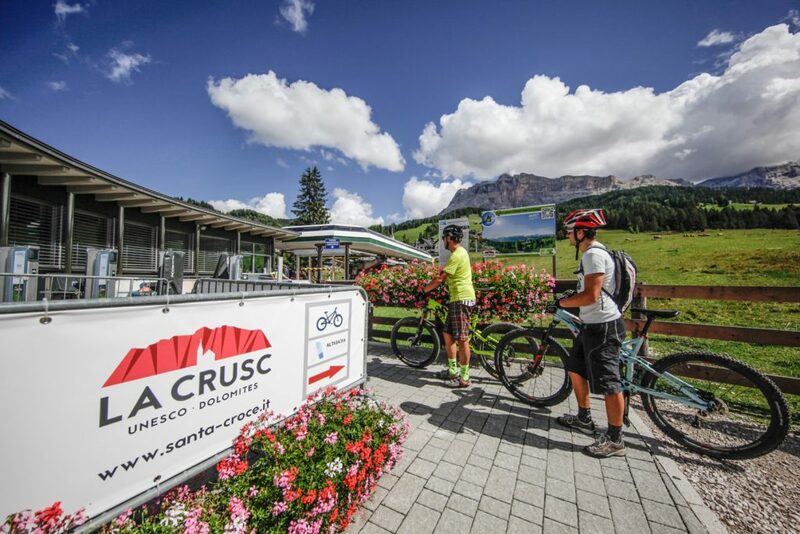 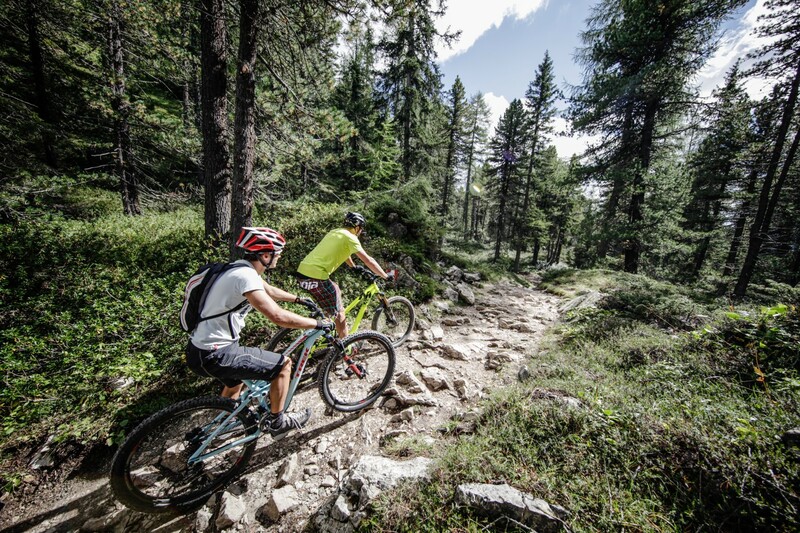 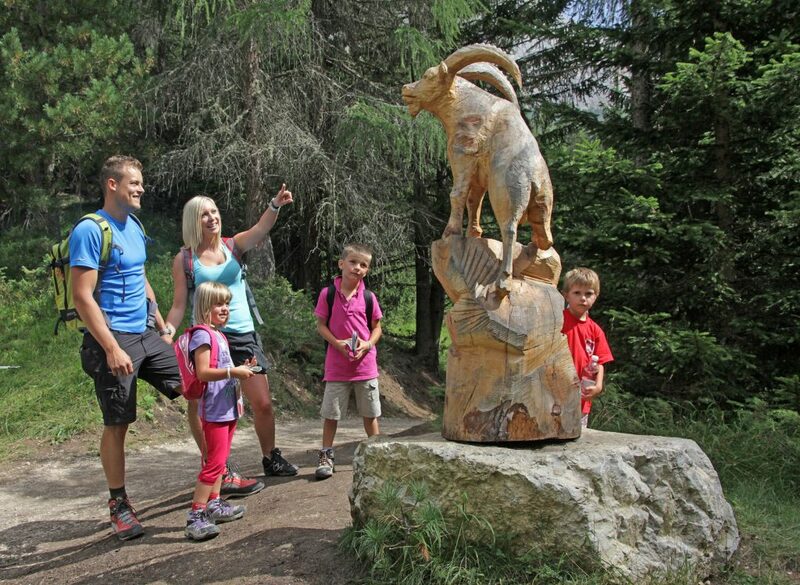 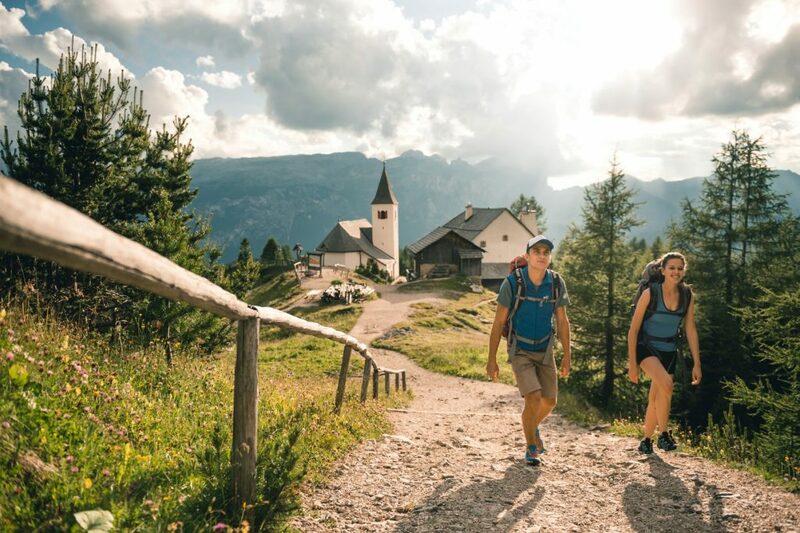 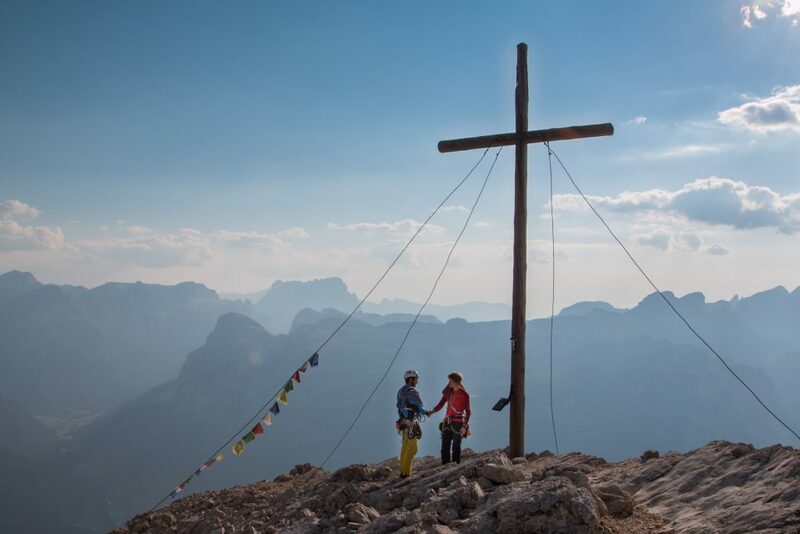 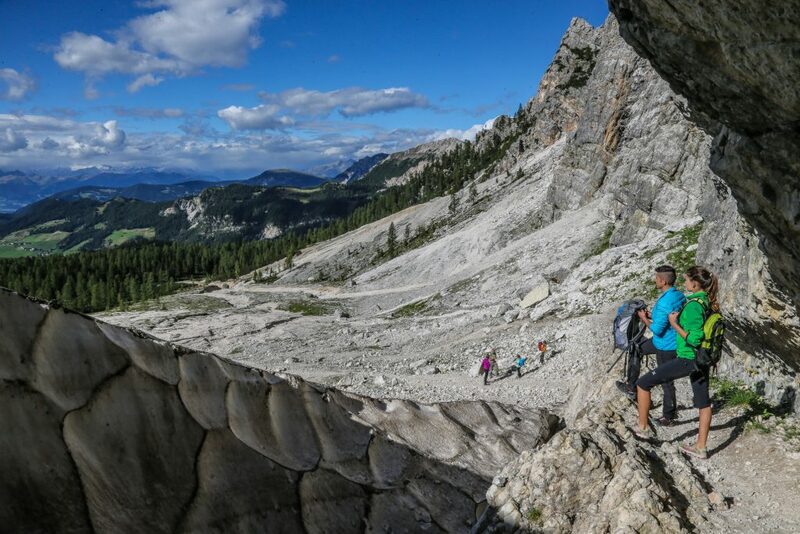 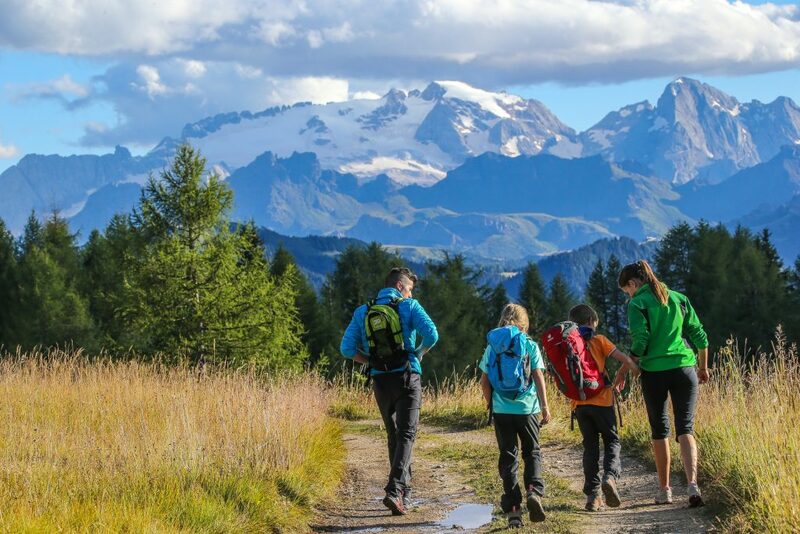 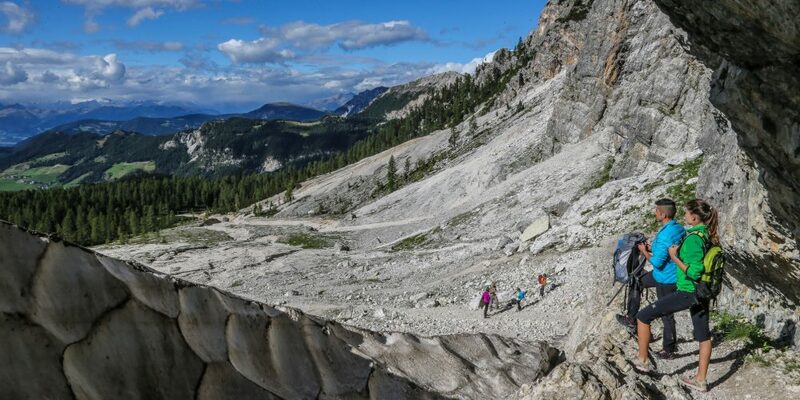 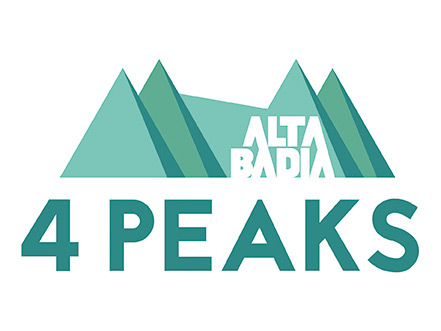 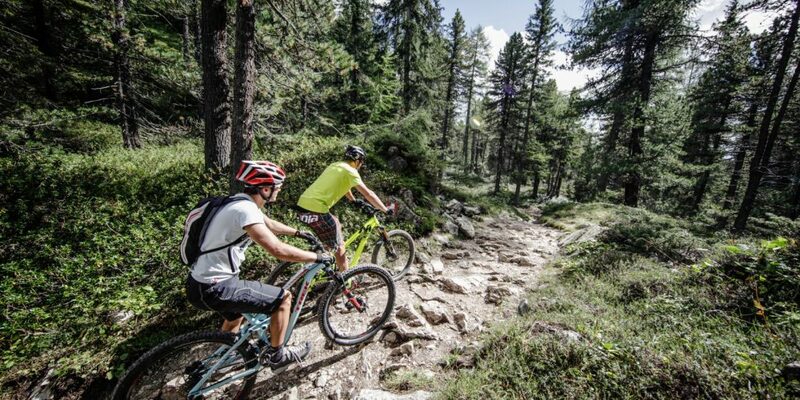 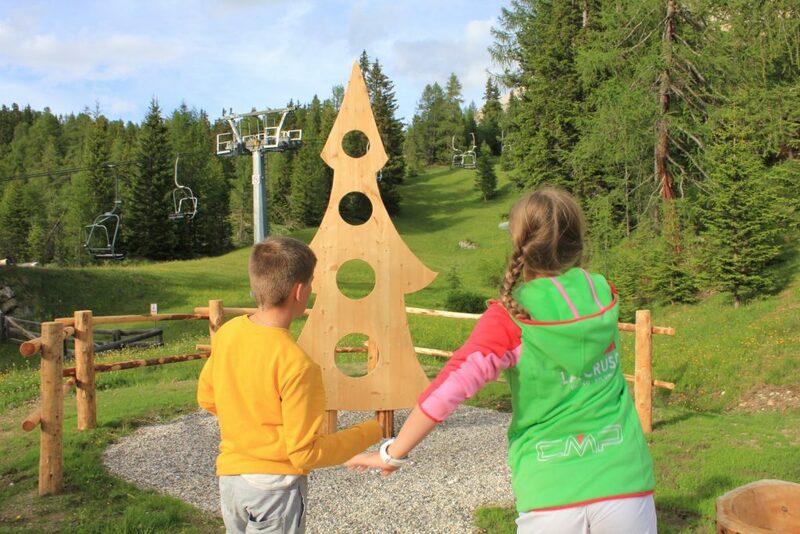 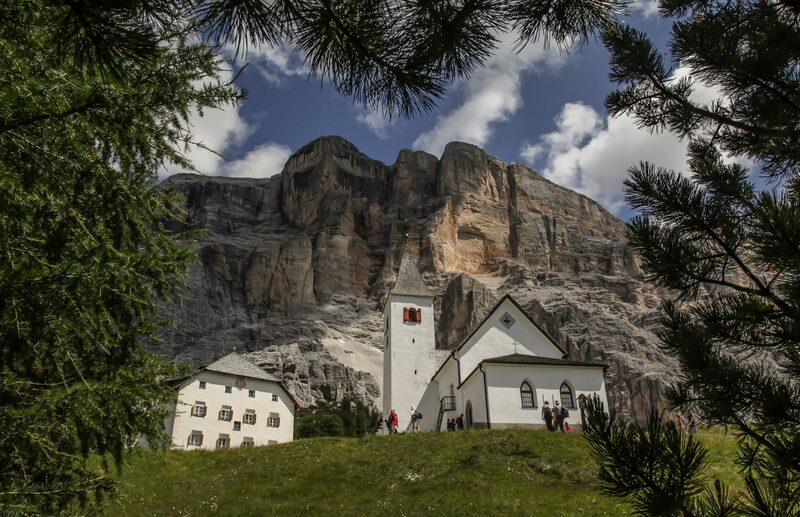 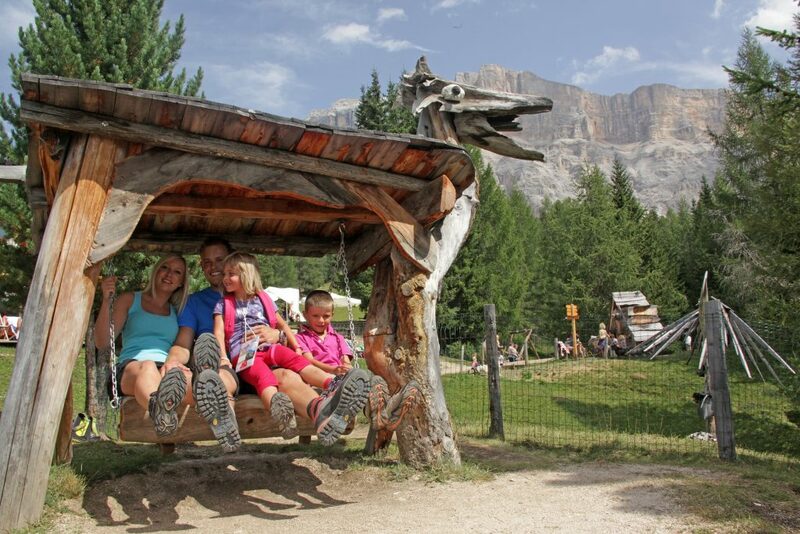 The impressive mountain formations can easily be enjoyed during short excursions from the villages of Alta Badia. 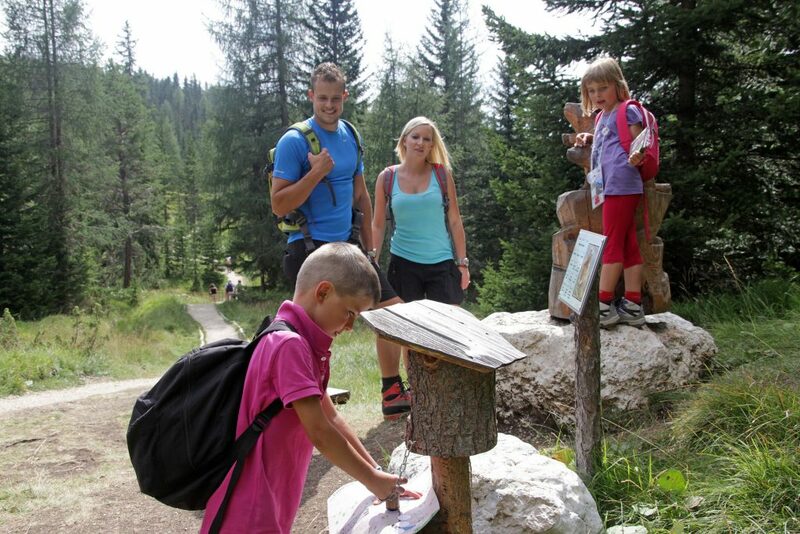 Because this hiking area faces south, enjoy golden sunlight throughout the entire day. 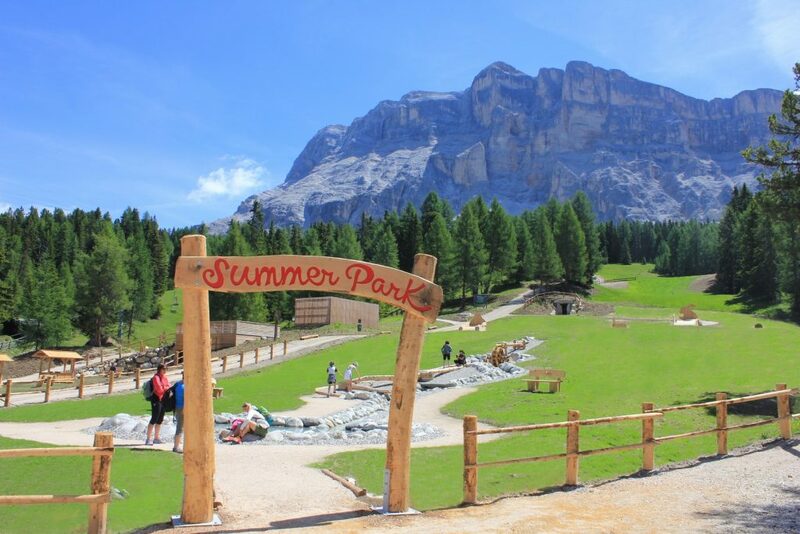 Don’t miss the so-called “Enrosadira,” the spectacular light show created by the sun as it bathes the mountain faces in red evening light. 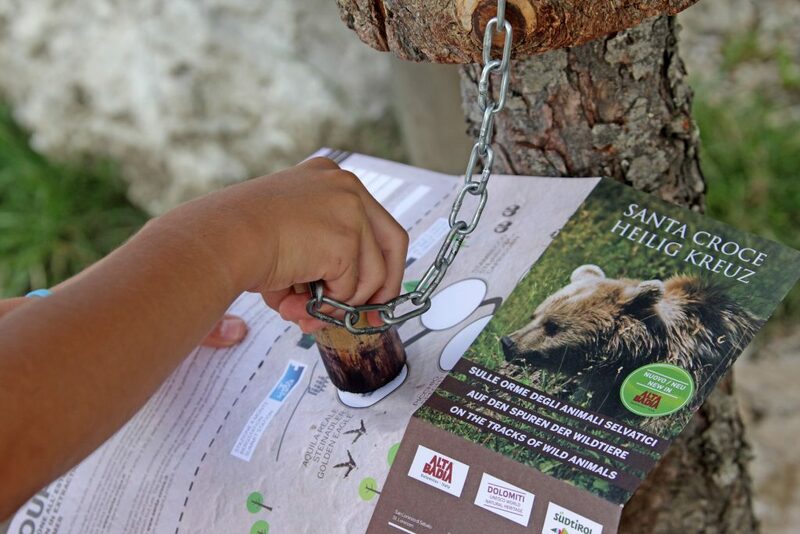 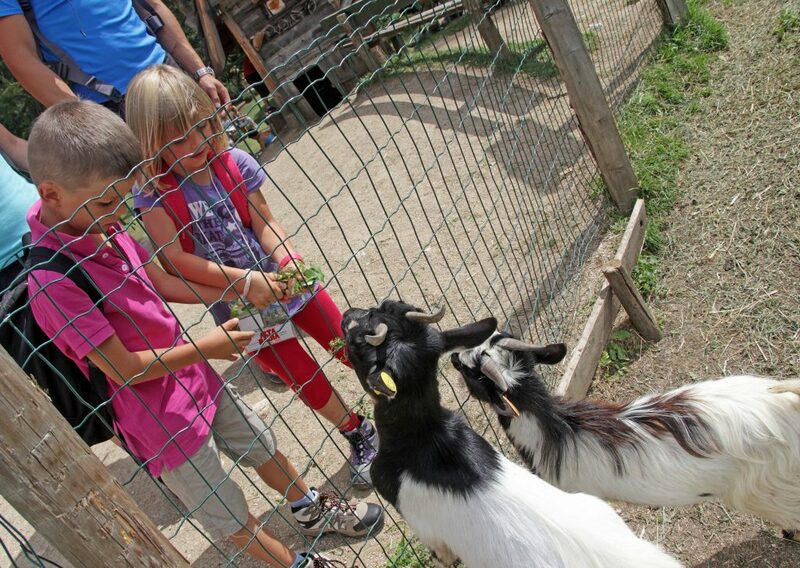 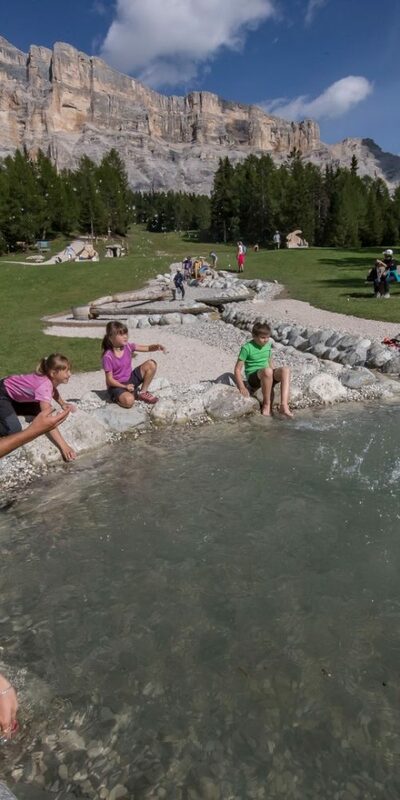 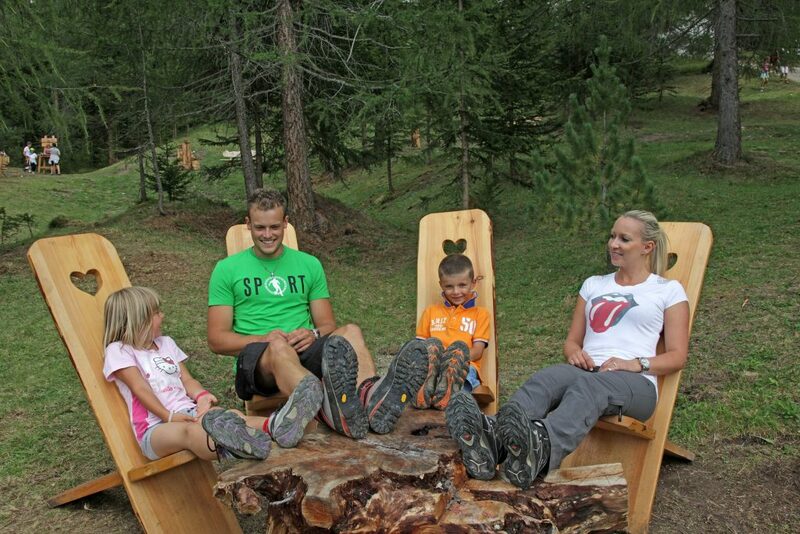 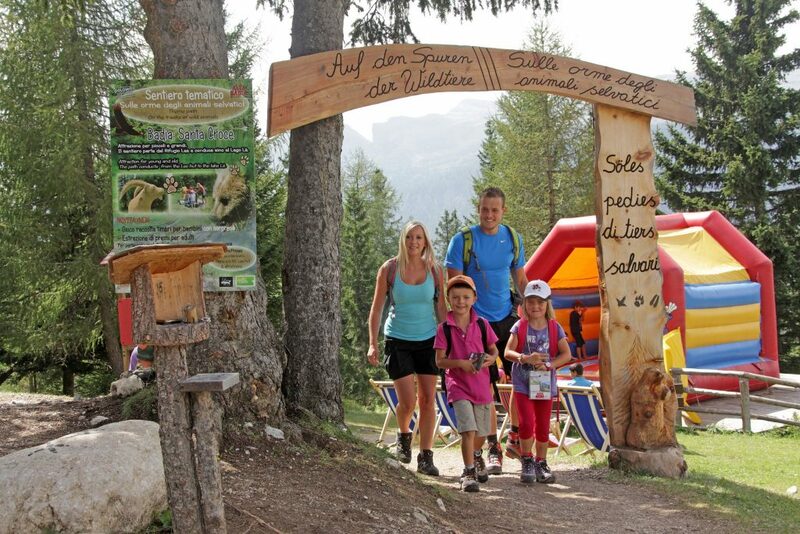 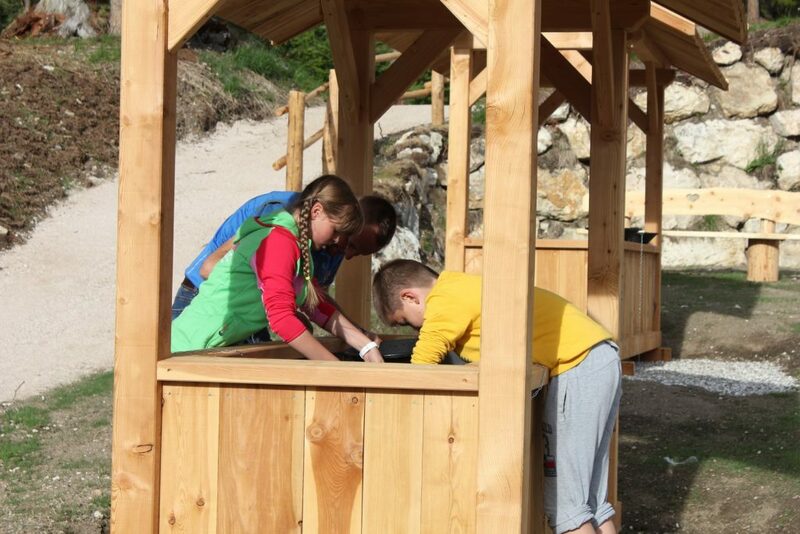 At the “SummerPark La Crusc,” visitors young and old can embark on adventures in the natural environment. 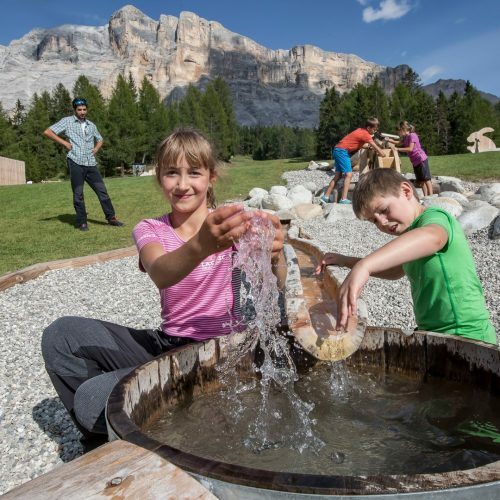 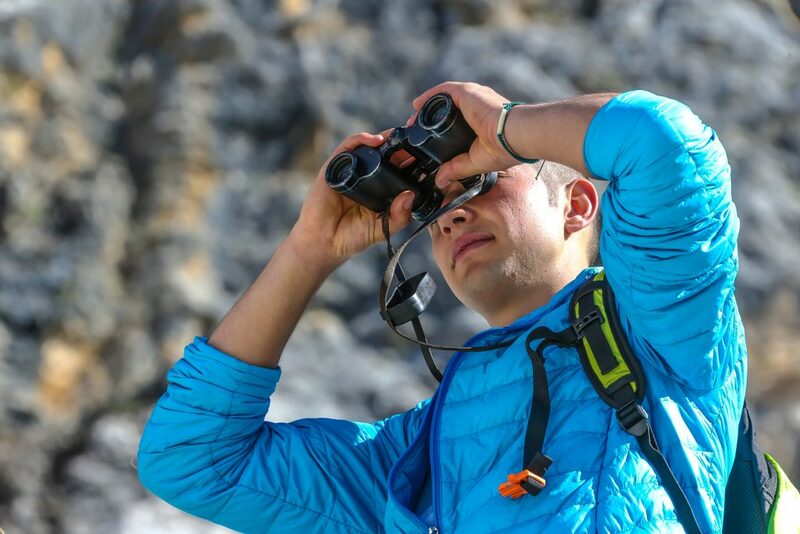 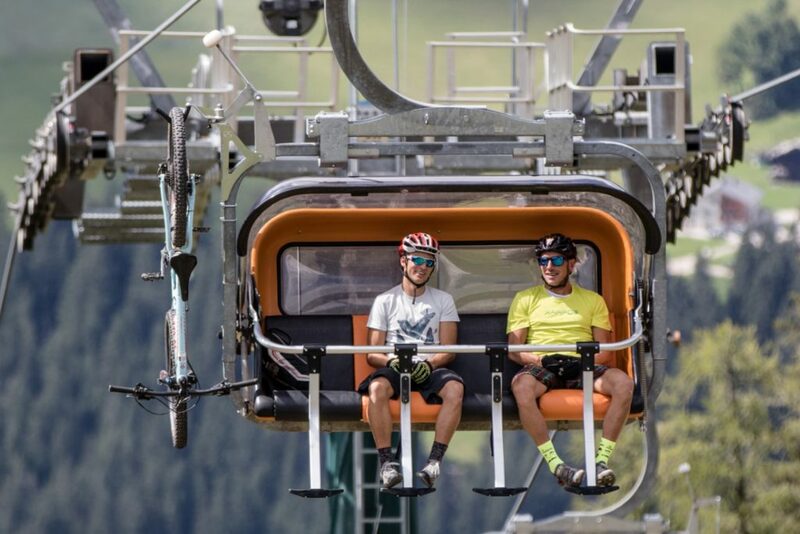 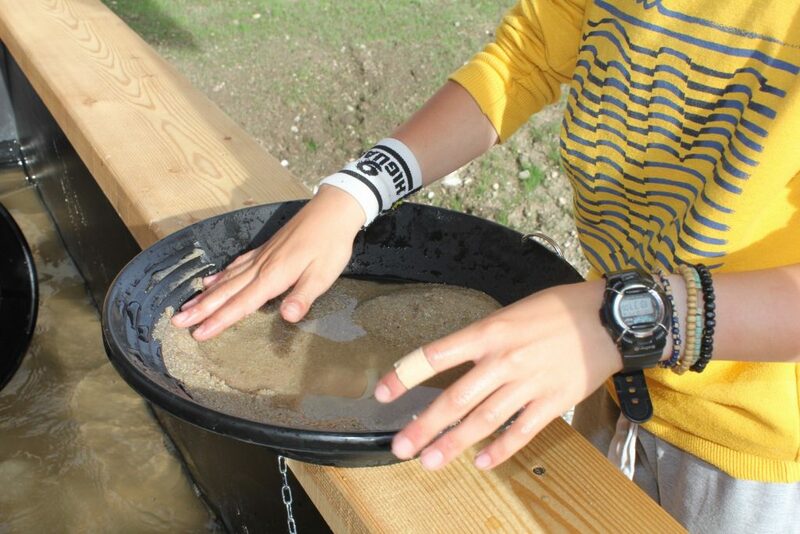 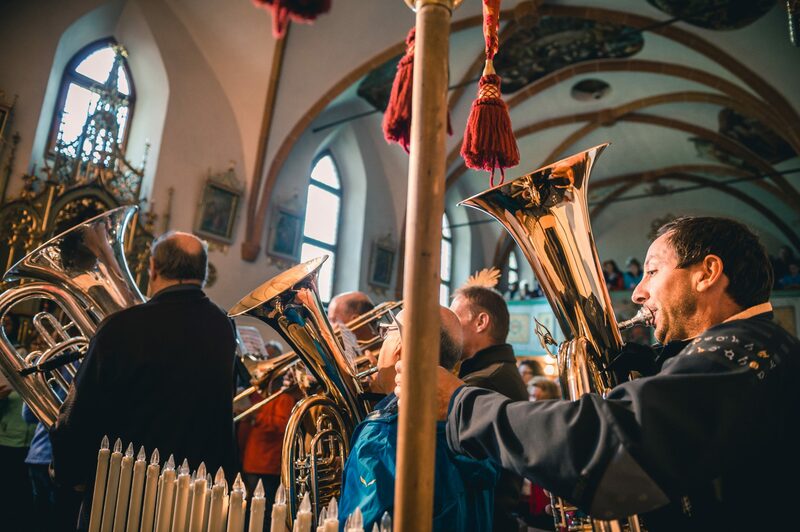 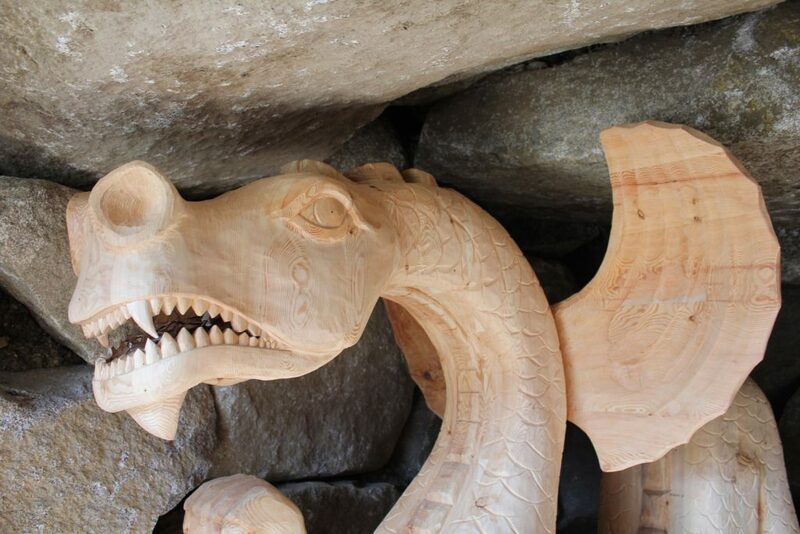 At countless exciting stations, visitors can try their hands at panning for gold, pay a visit to the dragon cave, or watch the marmots do battle.